OnePlus 3 launch on Monday i.e. June 14 at 9.30 AM PDT, designed to provide the audience with a 360-degree amazing view experience. The OnePlus 3 available from 15 June in Amazon. 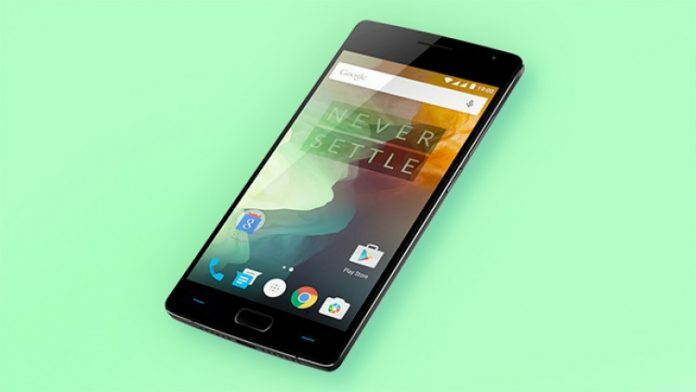 The first week of this month the OnePlus sold 1000 phones before the launch without unveiling the real price. The OnePlus 3 features a high-quality design with the curved metal body in a silver color, an oblong home button and antenna bands at both sides. Somehow OnePlus 3 looks like HTC 10 which released last month. The Chinese company OnePlus 3 is expected to feature a 5.5” FHD AMOLED display which is available in 2GB, 4GB, and 6GB RAM as per the previous rumors raised. The phone integrated with NFC (Near Field Communication) along with Snapdragon 820 processor. Camera: OnePlus 3 equipped with 16MP with 1.8 apertures, autofocused with LED flash whereas the front facing camera equipped with 8MP. Battery: There are rumors that Oneplus 3 will be available in 3000mAh or 3650 mAh with fast charging tech which will be available in three variants. Price: We don’t have exact information about its price but OnePlus 3 will be available starting at $349 for the base model and may range to $425 for the premium model. The Phone’s OS Android Marshmallow runs v6.0.1, which will go on sale by tomorrow. Grab Offer: Amazon India gives the offer to grab a free unit of OnePlus 3 by answering simple questions posted on Amazon India mobile app. The content is only for the first five lucky customers. So OnePlus might give a tough competition to the high-end Smartphones like Samsung S7, LG G5 and HTC 10. VR Loop is like a 360 degree 3D theater built out with robust materials for the ultimate visual experience. Orthoscopic lenses used for fine-tune perfect focus to avoid distortion. The Loop VR fits comfortably over glasses so that everyone can join the party. The official launch of OnePlus 3 VR made on 14 June at 10 PM IST (9.30 AM PDT). 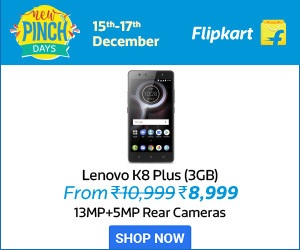 So claim yours at Amazon on 15th of this month. Brief Specs of VR Loop, it is 100 degrees field of view mostly compatible with 5-6” Smartphones affixed with orthoscopic lens weighing 366g. OnePlus hosts the VR, its first ever product launched in the previous year with vision taking the adventure deep into space.